Remember the golden age of music sharing? Well I ran a blog devoted to that, it got big. Real big. 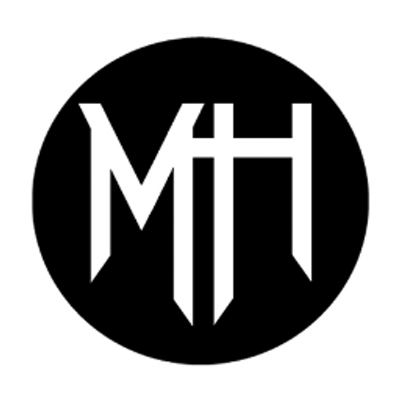 The amount of bands sending me material is what got me doing Metalhorizons, a completely legal from the band to the fan approach. 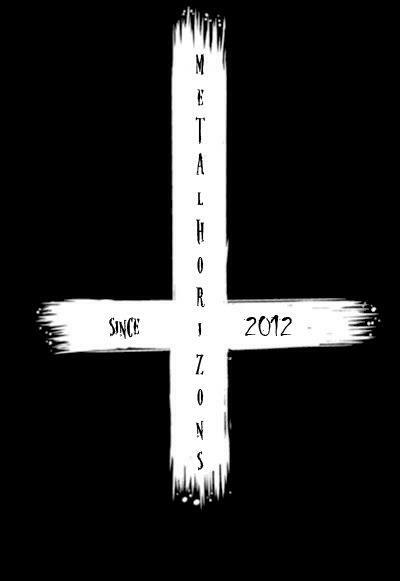 Well that first blog of mine, one that I didn't even touch anymore, it got removed today and with it, Metalhorizons. It seems that sharing blogger accounts was a terrible idea. I don't give up, while I fight with Google to get a back up of the site, I will slowly rebuild it. Hopefully i can find some awesome people along the way to help me out with this task.